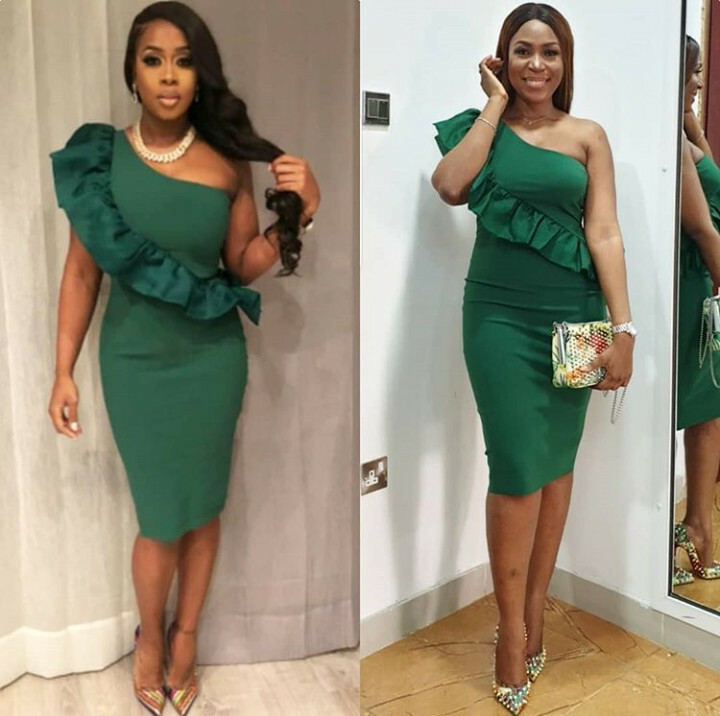 Who Rocks This Green Dress Better? Linda Ikeji Or Remy Ma? 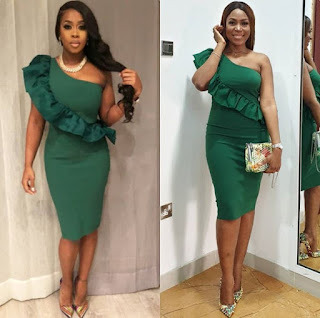 Linda Ikeji, The Nigerian Blogger and Entreprenueur and Remy Ma, the American Rapper were pictured wearing the same outfit, who rocks it better?